Borderline is a Canadian owned and operated warehouse and fulfillment center based in the Niagara Region of Southern Ontario nestled between the Canada/USA border and the GTA. 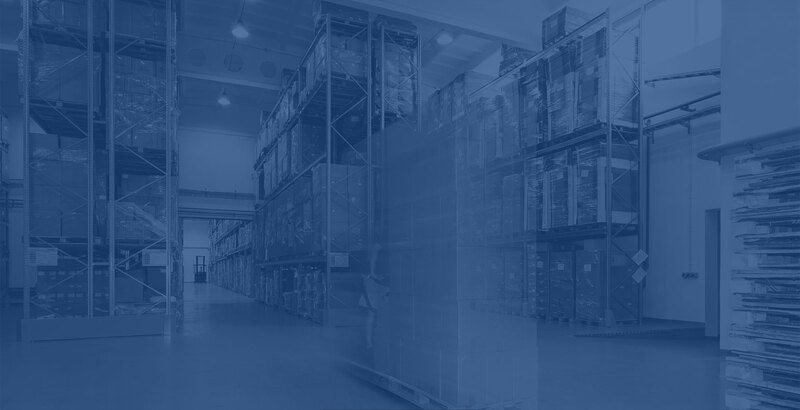 Borderline provides warehousing, storage, pick and pack fulfillment, and ecommerce order fill services ( 3rd.Party Logistics), while shipping products across Canada to retailers such as Walmart, Costco, Home Depot, Lowes. 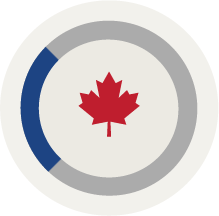 Many of our ecommerce clients have us ship directly to consumers, and also through retail ecommerce sites like Amazon.ca, Walmart.ca, Home Depot.ca, ect. 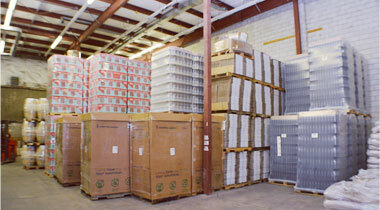 Borderline Systems Inc. provides safe secure warehouse storage for all range of products and clients large and small. 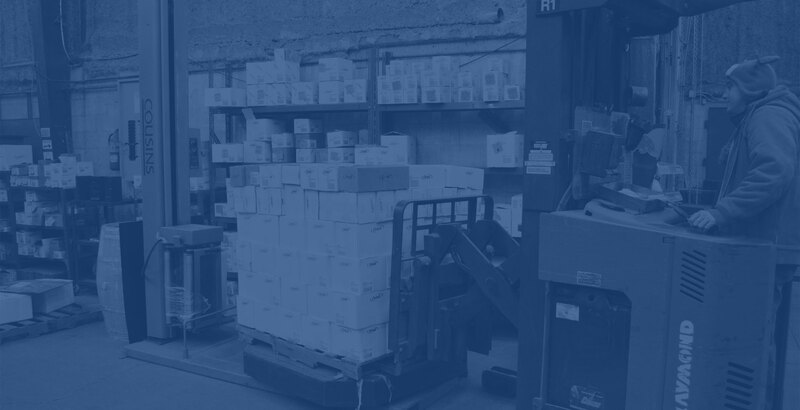 Warehousing can be as simple as 1 pallet or 1 SKU, or it can be 5,000 + sq.feet of mixed pallets with 100’s of part numbers. 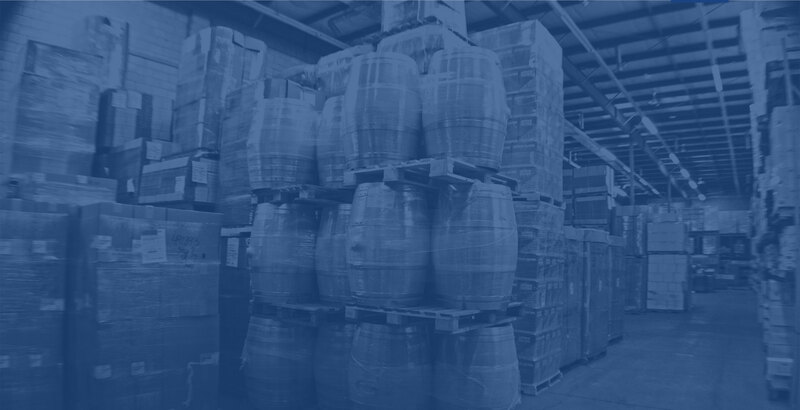 Borderline provides pick and pack fulfillment services for various sized clients from around the world, some with only a few part numbers up to major retail clients with 100’s of product lines. 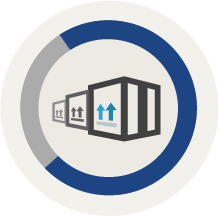 Borderline uses “Wireless Warehouse in a Box” technology to compile customer data and track inventories on a live, just in time basis. 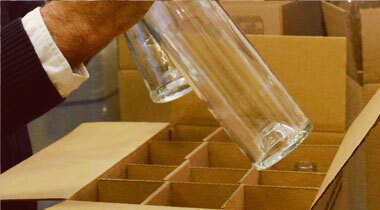 Every product that enters our warehouse is provided a unique bar code that tracks movement and locations. 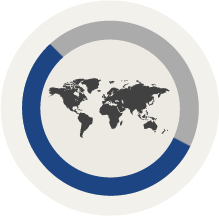 We can provide live “up to the minute” reporting for all products . Borderline takes this process very seriously, in fact , we dedicate a customer service person to each account so that a client always knows who to speak live to when they need answers. We are very proud of our staff who have been with us for many years and have been trained to know the products in our warehouse as if we owned them. 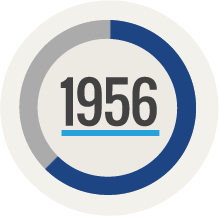 Established in 1956, Borderline Systems has been owned for over 60 years (...and counting) right here in the Niagara region. Providing safe, secure and reliable warehouse and 3rd party logistic services to international companies in need of a Canadian presence. Knowledgeable in all eCommerce shipping platforms for Walmart.ca, HomeDepot.ca, Amazon.ca among many others across our nation. Representing retailers from USA, France, Italy and Asia in addition to over 100 relationships with Canadian wineries.